Every year the University of Arkansas Press together with CantoMundo accepts submissions for the CantoMundo Poetry Series and awards the $1,000 CantoMundo Poetry Prize to a book of poetry by a Latina/o writer. Since its founding in 2009, CantoMundo has cultivated and supported a community of Latina/o poets and the poetry they create, and the University of Arkansas Press has long been committed to publishing diverse kinds of poetry by a diversity of poets. The series editors are Deborah Paredez and Carmen Giménez Smith. Founded in 2009 by a cross-generational collective of Latina/o poets—Norma E. Cantú, Celeste Guzman Mendoza, Pablo Miguel Martínez, Deborah Paredez, and Carmen Tafolla—CantoMundo provides a space for the creation, documentation, and critical analysis of Latina/o poetry. It fulfills its mission to nurture and preserve the aesthetically, culturally, and linguistically diverse work of Latina/o poets by administering an annual writing retreat and workshop every July for Latina/o poets who have applied and have been selected as fellows, sponsoring public readings throughout the year that feature and facilitate regional communities of Latina/o poets, building an archival collection of contemporary Latina/o poetry in collaboration with the Benson Latin American Collection at the University of Texas-Austin, and organizing community outreach workshops that pair CantoMundo poets with local Latina/o writers. In 2015 it partnered with the University of Arkansas Press to add a publication prize to its activities. Latina/o poets remain underrepresented in both US poetry and Latin American poetry despite their longstanding presence and influence within both of these literary traditions. The CantoMundo Poetry Series endeavors to expand this representational space by showcasing work by contemporary US-based Latina/o poets from across the linguistic, aesthetic, stylistic, and cultural spectrum in which they write. The series is open to all US-based Latina/o writers—not just those who have been or are currently CantoMundo Fellows—regardless of citizenship status or previous publication record. The series values the traditions and communities from which contemporary Latina/o poets emerge while also encouraging an engagement with innovative Latina/o aesthetics and poetics. The series editors will serve as the judges for the CantoMundo Poetry Prize. Together they will select a winning manuscript and write a preface for the book. On occasion, the series editors may invite a distinguished Latina/o poet to judge the award. During an award year in which a guest poet serves as final judge, the series editors will serve as preliminary screeners and will determine the finalist manuscripts from which the guest judge will select the winner. The University of Arkansas Press, which will publish the book, provides that the author’s work will be produced with all the dedication and expertise they have to offer. This includes professional copyediting by expert poetry editors, design and production by veteran designers who specialize in the typesetting of verse, and production managed by a house with a history of printing first-rate books. Additionally, CantoMundo will award the author a $1,000 prize and widely publicize the winning book. We believe this offers the poet the best possible opportunity to connect with his or her audience via the printed word. The inaugural winner, in 2017, was Jacob Shores-Argüello for his collection Paraíso. The 2018 winner is Ángel García. His collection Teeth Never Sleep will be published in October 2018. Emmy Pérez is the author of With the River on Our Face (University of Arizona Press 2016) and Solstice (Swan Scythe Press 2011 & 2003). She’s a recipient of a 2017 National Endowment for the Arts poetry fellowship and was in the inaugural cohort of CantoMundo fellows, 2010 to 2012. For the past ten years, Pérez has been an active member of the Macondo Writers’ Workshop founded by Sandra Cisneros for socially engaged writers. She’s a past recipient of a Fine Arts Work Center in Provincetown poetry fellowship, New York Foundation for the Arts poetry fellowship, the Alfredo Cisneros Del Moral Foundation Award, and James D. Phelan Award. She’s also been in residence at the MacDowell Colony, the Ucross Foundation, and the Atlantic Center for the Arts. Her work has appeared in publications such as North American Review, Prairie Schooner, Newfound, Ghost Fishing: An Eco-Justice Poetry Anthology, Orange County: A Literary Field Guide, Entre Guadalupe y Malinche: Tejanas in Literature & Art, A Broken Thing: Poets on the Line, The Wind Shifts: New Latino Poetry, and with Poem-A-Day/Academy of American Poets and the Poetry Foundation online. Originally from Santa Ana, California, Pérez graduated from the University of Southern California and Columbia University. For the past 18 years, she has lived in the Texas-Mexico borderlands, from El Paso to the Rio Grande Valley. In these communities, she’s taught creative writing at universities and co-founded two community-based writing collectives, the Women Writers’ Collective and most recently #PoetsAgainstWalls. Over the years, she has also taught poetry writing in juvenile and adult detention centers. 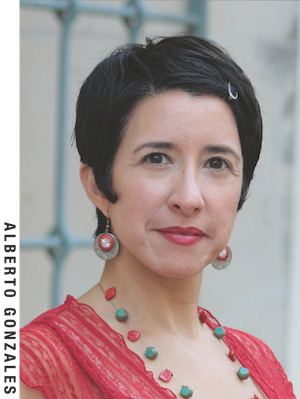 Currently, Pérez is an Associate Professor of Creative Writing and affiliate faculty member in Mexican American Studies at the University of Texas Rio Grande Valley. In 2012, she received a UT Regents’ Outstanding Teaching Award, and in 2016, an Excellence Award in Student Mentoring. 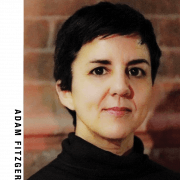 Deborah Paredez (PhD, Northwestern University) is the author of the poetry collection This Side of Skin and the critical study Selenidad: Selena, Latinos, and the Performance of Memory. Her poetry and essays have appeared in The New York Times, Poetry, Latino Studies Journal, and elsewhere. She is the cofounder and codirector of CantoMundo. 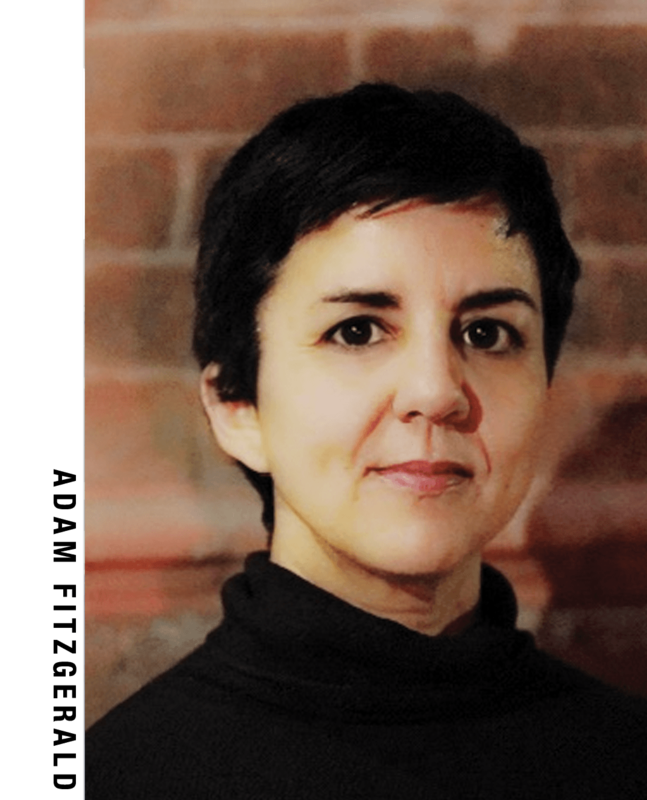 Carmen Giménez Smith is the author of a memoir and six poetry collections, including Milk and Filth, a finalist for the 2013 National Book Critics Circle award in poetry. She was awarded an American Book Award for her memoir Bring Down the Little Birds and the Juniper Prize for Poetry for her collection Goodbye, Flicker. She now serves on the planning committee for CantoMundo and as the publisher of Noemi Press.